Ask a question about 4153 Higel Ave, or schedule a tour. Pre-Construction. To be built. Pre-construction to be built. 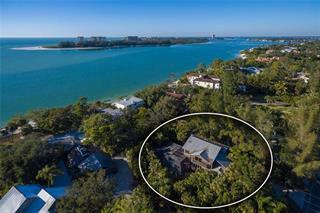 Picture yourself on a private, 1.16-acres Gulf-front estate enjoying the best of all worlds. This proposed luxury residence will boast breathtaking, panoramic views of azure ... more.waters and blazing sunsets with 140 feet on the Gulf of Mexico, 5,100 square feet, four bedrooms, four baths, one half-bath, plus a host of amenities one would expect for full enjoyment of a luxury tropical, island lifestyle. 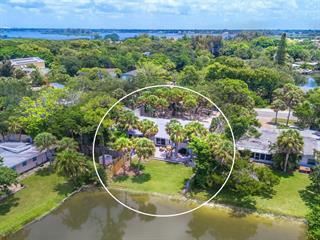 Located on the north end of Siesta Key near Siesta Beach, this waterfront home offers the chance to be included in a coveted area of exclusive homes on one of the few remaining gulf front estate-sized parcels on Siesta Key. With water frontage on Big Pass, you'll have access to the sand and Gulf waters for swimming, fishing, kayaking and paddle boarding and you'll soon discover that boat and dolphin-watching are favorite pastimes. Savor evening views of sparkling lights to the north, spanning the south end of Lido Key, Bird Key & downtown Sarasota. Discover the restaurants and unique shops in quaint Siesta Village. Sarasota, considered the cultural gem of Florida's west coast, is abundant with urban, cultural and social activities - fine dining, a world-renowned art museum, galleries, ballet, symphony, opera, theater and charitable events. 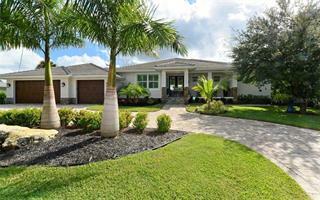 Convenient to Sarasota International Airport, private aviation and multiple golf courses. 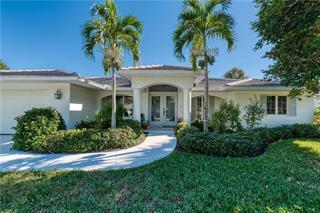 Easy access to Tampa, Naples and Miami. You have arrived. 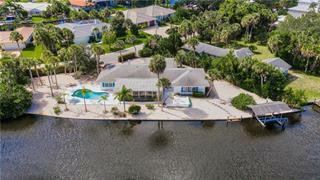 Isn't it the time to bring your dream of luxurious island living to life? Financing on lot offered.